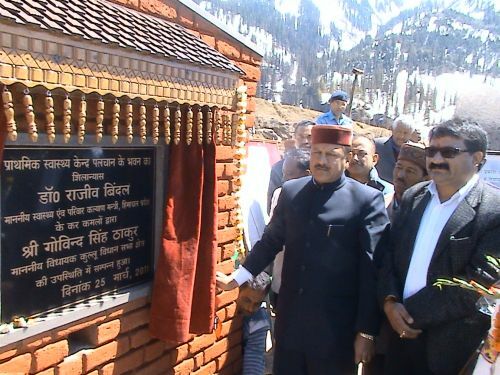 The Health Minister Dr. Rajeev Bindal laid the foundation stone of Primary Health Centre building at Palchan in distt., Kullu. Bindal said that PHC building Palchan would be constructed at an estimated cost of Rupees 42 lacks and every possible attempt would be made to complete it within the time limit. 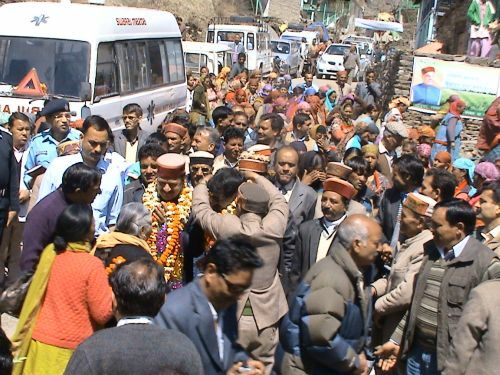 While addressing the public gathering Minister said that Dhumal Govt. has sanctioned 344 crores for construction of health centres, hospitals and strengthening of health institutions. 24 crores had been spent in distt. 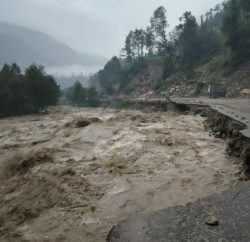 Kullu. He disclosed that Under Health insurance scheme Govt, is providing free medical treatment upto rupees one lack for the families of below poverty line and Govt is also giving 38 type of life saving drugs at free of cost. He said further that all the pregnant ladies should avail the facility of free delivery in all the Govt. hospitals. 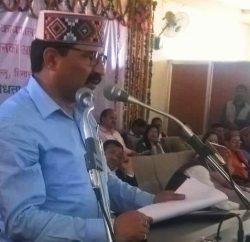 Local MLA Govind Thakur welcomes the Health Minister and said that PHC Palchan would provide medical facilities not only to local people but tourists would also get benefited. 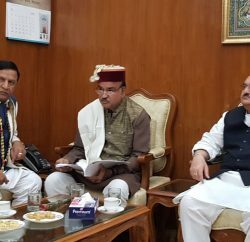 MLA said that like Manali hospital Palchan Hospital would also be equipped with all the latest equipments and facilities. On the occasion SDM Rajeshwar Goel, ZP Vice chairperson Dhneshwari Devi, BDC chairperson Lal Chand, many representatives of panchayats were presents.